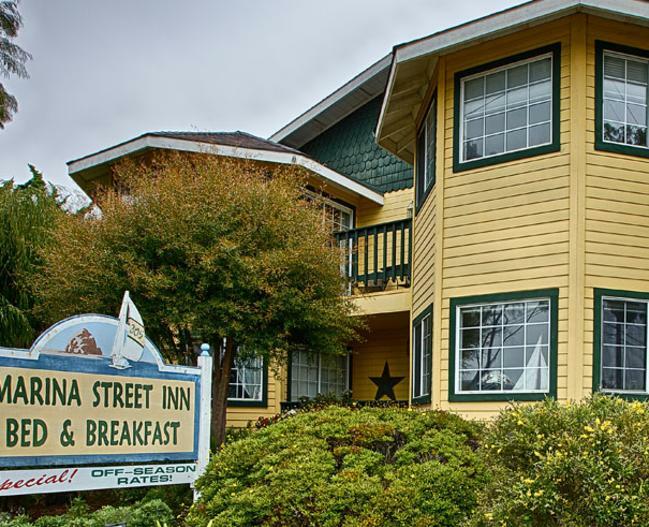 The Marina Street Inn Bed & Breakfast offers four very intimate suites, all with their own private bath. Each room shares a balcony or patio with the adjoining room. Each suite has a specific theme: Bordeaux, Dockside, Garden and Rambling Rose. 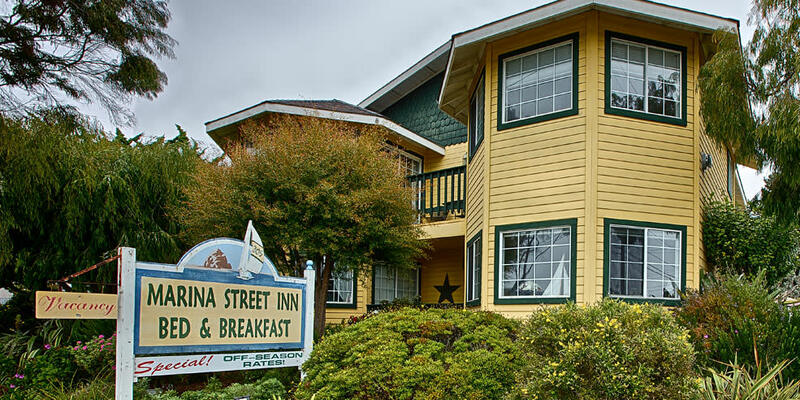 A full gourmet breakfast is served each morning and wine in the late afternoon. The emphasis is on "Full" breakfast, since we provide coffee, tea, pastry, seasonal fruit, and a main dish - often Buttermilk Waffles or our very popular Crustless Quiche. 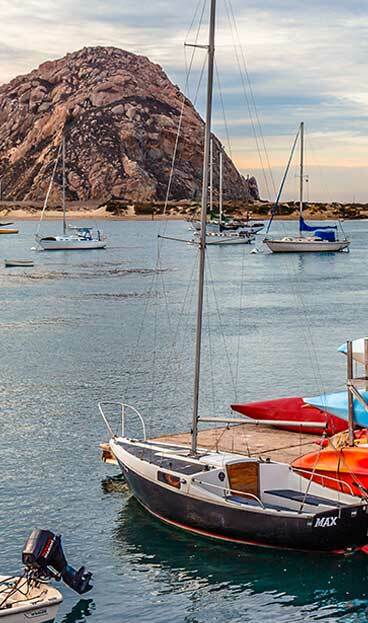 We are happy to advise you on fun things to do while you're visiting Morro Bay: best places to dine, wine taste, golf, fish etc. Guests also have kitchen privileges should they wish to prepare their lunch, dinner or snacks from the wonderful fresh produce available locally.